My girlfriend has an old laptop-drive she wants me to grab data from. I want to buy a usb-adapter for it, but I have no clue as to which kind of disk this is. There are no text printed on the drive except from "Made in China" and "F4". 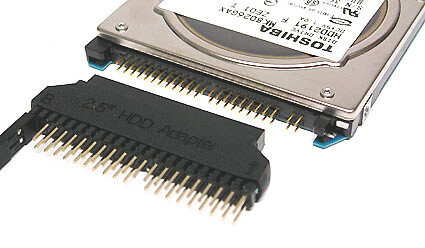 The hard drive's size is 7 cm × 9,5 cm excluding the pins. It seems to be 24 columns of pins with 2 rows, (24 × 2 = 48) pins total. It is a small space between two columns of pins and the other 22 columns. 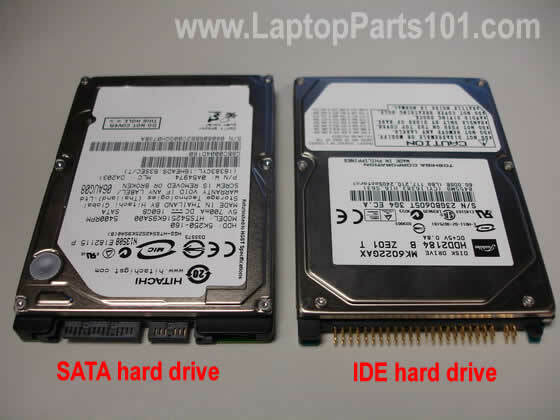 Given how antique these are now, I suggest a USB to IDE and SATA 2.5" drive adapter as being of more use, and of similar cost, usually. From the connector it's easy to see it's a PATA disk (as opposed to a SATA), which is supported by the fact that its from an old laptop. You can either connect a PATA-to-USB converter, or use a 2.5inch PATA to 3.5inch PATA adapter and hook it up to your desktop. How to correct 512-byte sector MBR on a 4096-byte sector disk? What kind of HDD connectors are this? 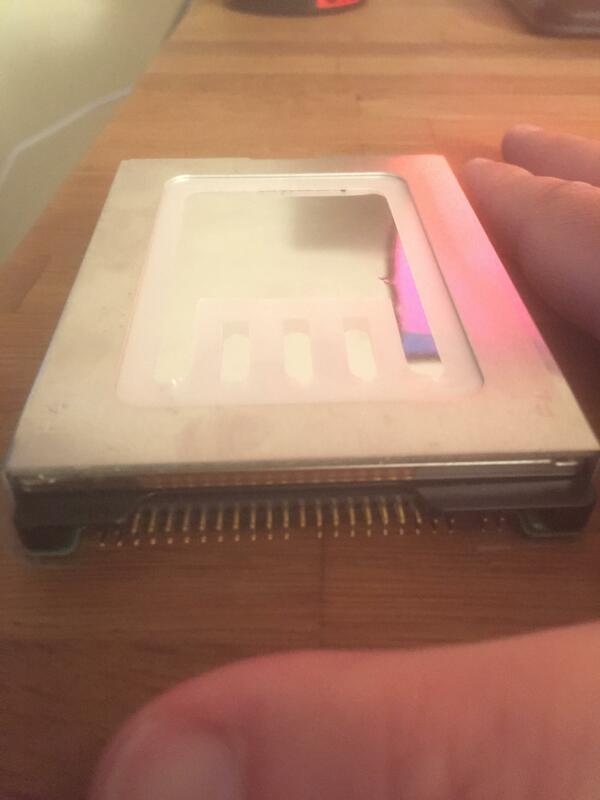 How bad is the health of this Hard disk? What kind of hard drive connector is this?